Michael Wolff’s Fire and Fury makes eerily similar revelations about Trump that had been concluded by psychiatrists in a recent study. The book again raises questions about Trump’s emotional stability and his capability to lead the country. The publication came just in time of Trump’s fiery tweets about America needing more global warming since some states had been experiencing bitter cold waves, about US’ relationship with South Asia being based on lies and deceit or suspending financial aid and having a nuclear button bigger than North Korea’s. These raise concerns about how fit Trump is to lead and his dangerous approach to foreign policy or diplomatic relations. The president has denounced the book as being fake or work of fiction and disfavored the author is his tweets. He further claimed that Ronal Reagan had face the same problem, so if Ronald could deal with it, so could he. Naturally, the book has come under fire by the president’s spokespersons for being far from the reality that those who work for him know about him. Wolff highlighted the 25th Amendment, according to which, the Cabinet can remove the president from the office. He depicts the president who does not comprehend the roles and responsibilities of the White House. The president’s approach to foreign policy is flawed. This includes his stance on forces in Afghanistan, ward of words with North Korea and bombing in Syria. Trump is known to be impulsive and making decisions not out of rational thought but on the basis of his feelings. Trump ignores the facts of situations when making decisions. His reading issues or semi-literacy are compounded with the fact that he spends around eight hours daily in front of the television, as New York Times reported. Trumps responded that this information could be treated as fake news. He rejected John Bolton, former US ambassador to UN, for secretary of state role merely because of his facial hair. The White House is in chaos after the book as spokespersons come out to defend Trump’s actions. Trump does not let others touch his food out of fear that it could poison him. The president’s cognitive ability comes into question as he spends several hours watching television, does not accept facts or states them as boring, which shows his lack of willingness or competence to handle global conflicts and has a short attention span. 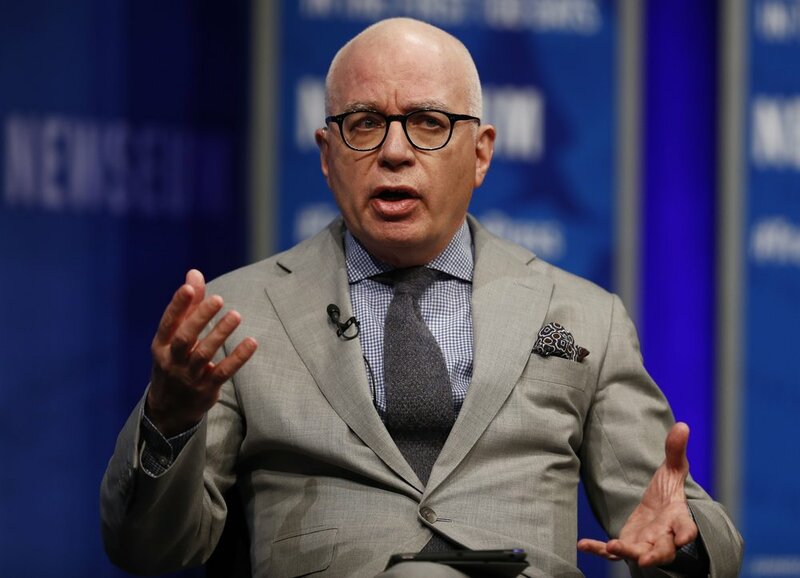 Wolff claims that Melania Trump was rather upset at his victory. Trump seems incapable to adhere to the demands of the office, yet is in charge of leading the most powerful country.